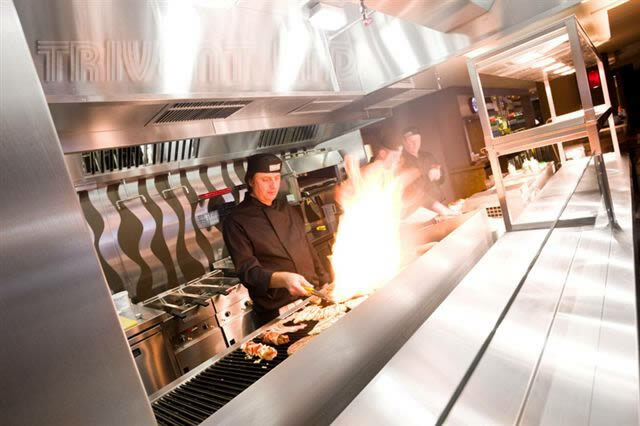 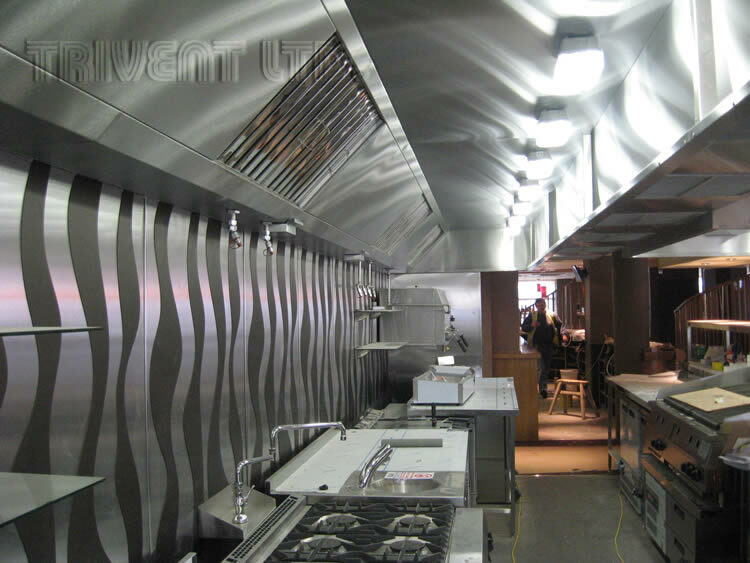 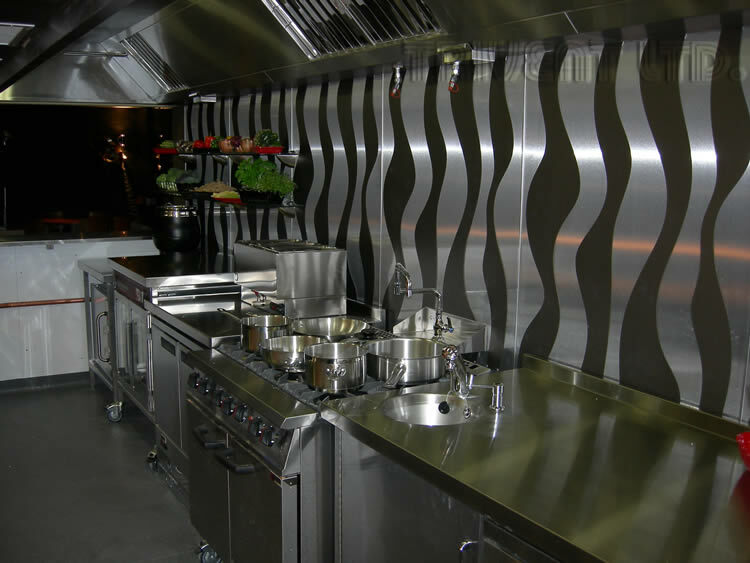 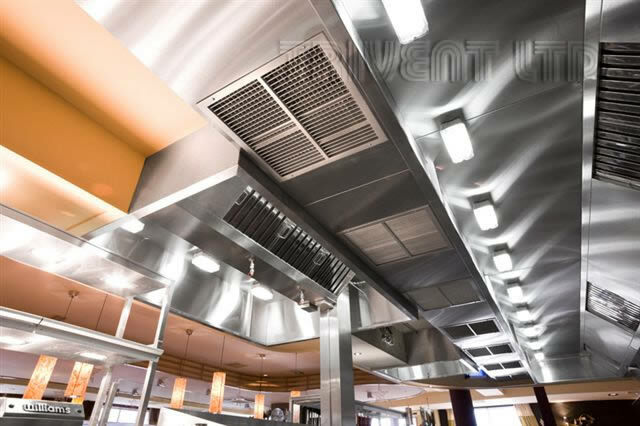 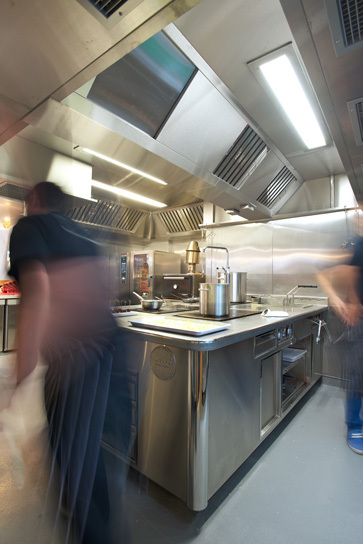 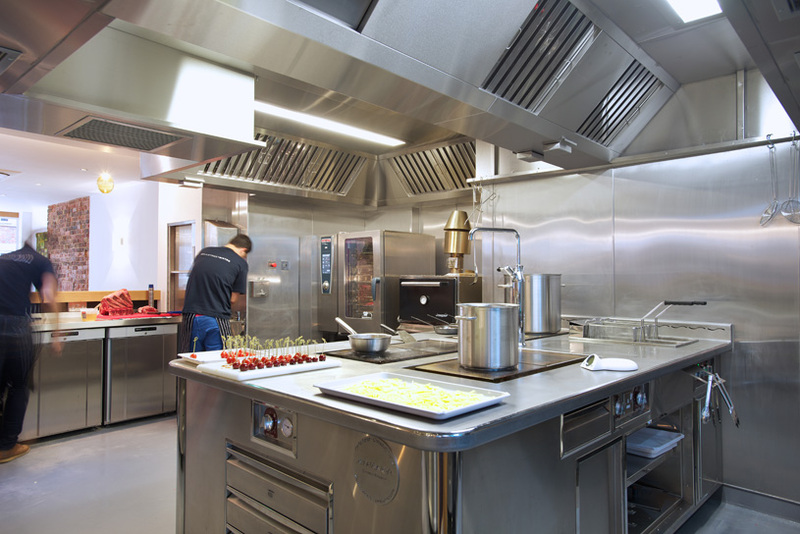 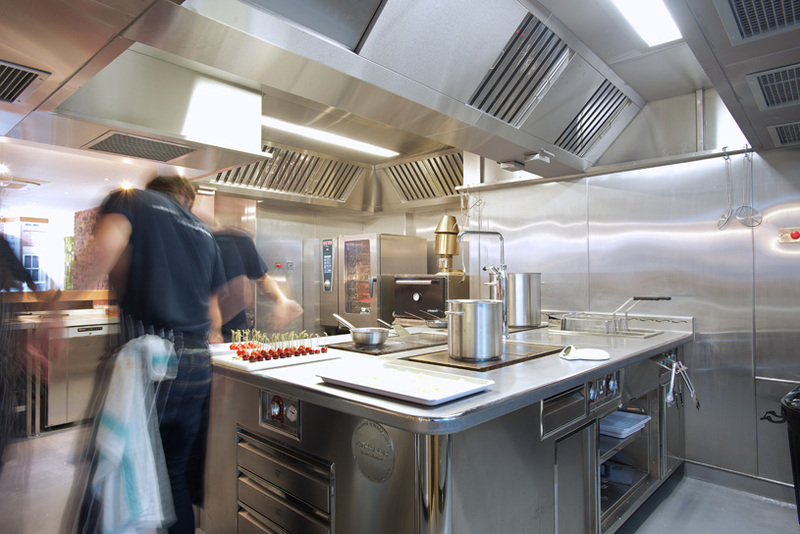 We operate in a number of market sectors including hospitality and leisure, local and health authorities and PFI works and conduct installations within hotels and fine dining restaurants. 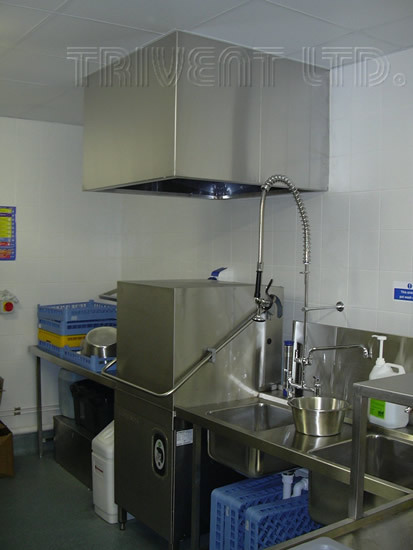 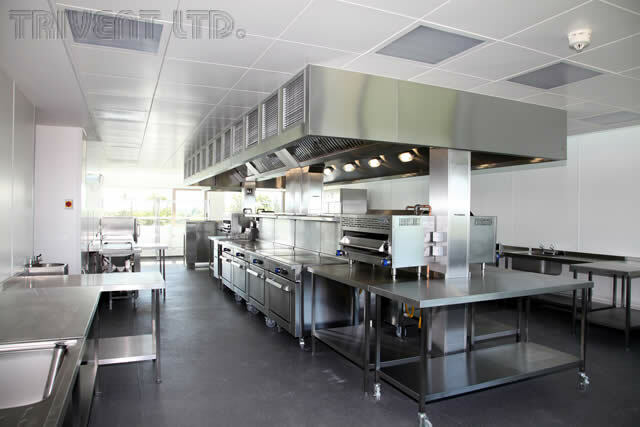 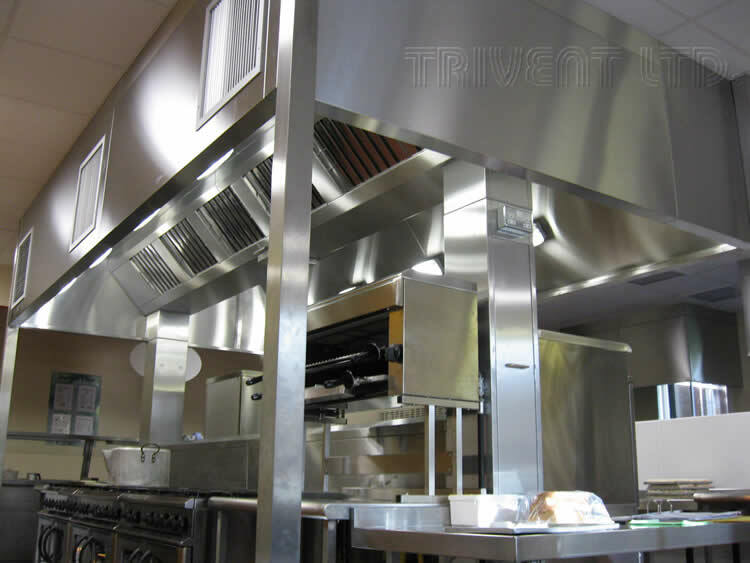 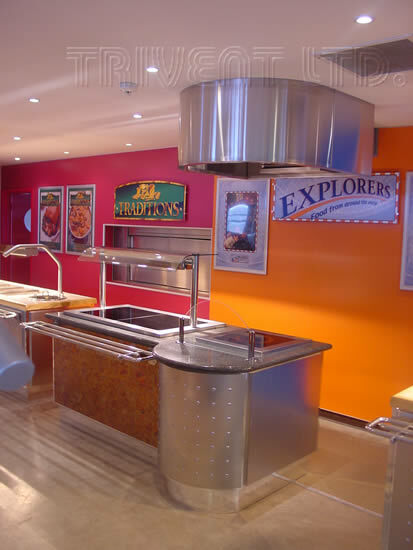 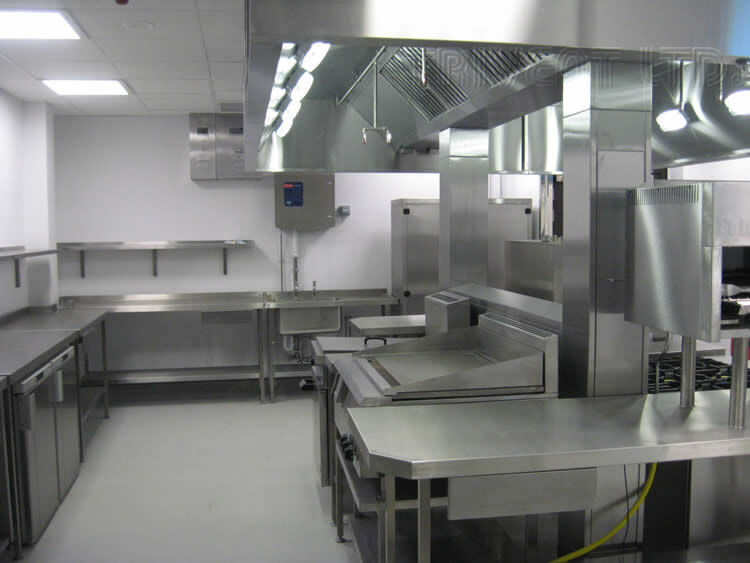 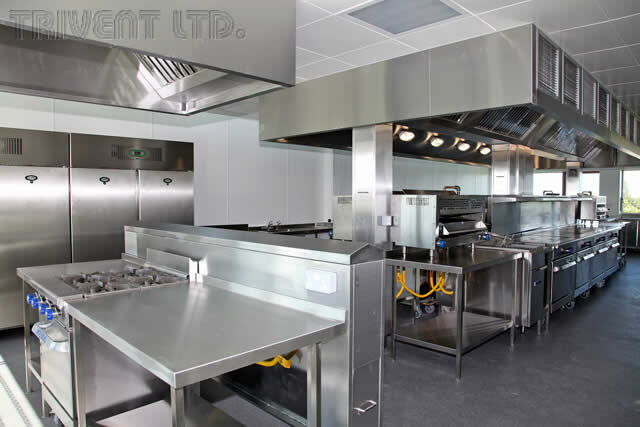 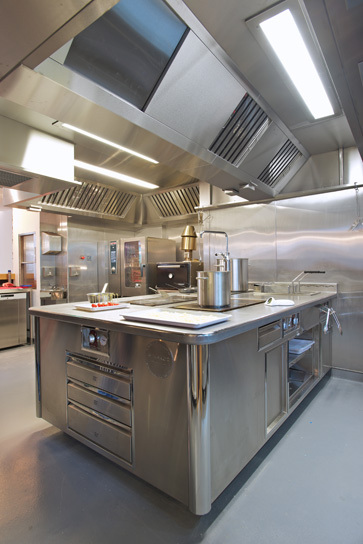 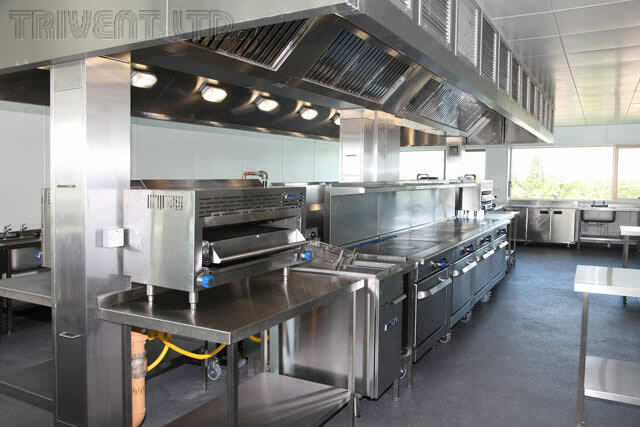 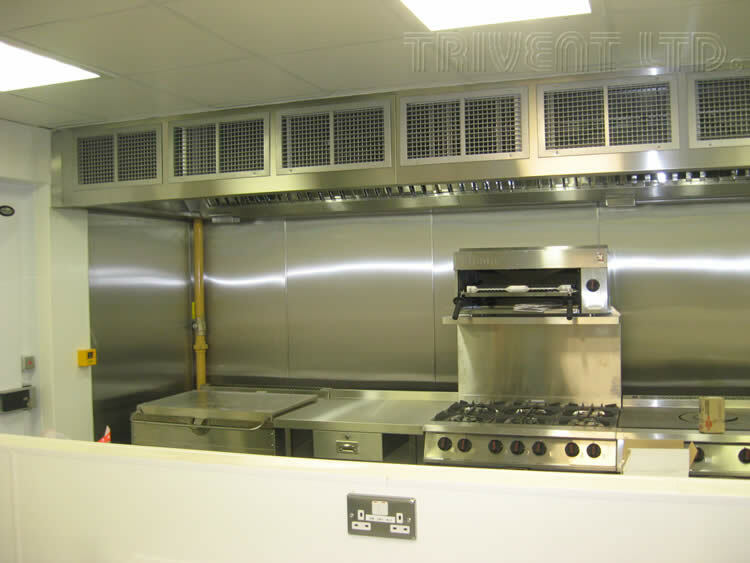 We normally work on a subcontract basis via catering equipment distributers ensuring a good level of coordination from initial project briefing through to installation and through this some of larger projects have included sports stadia, colleges and hospitals. 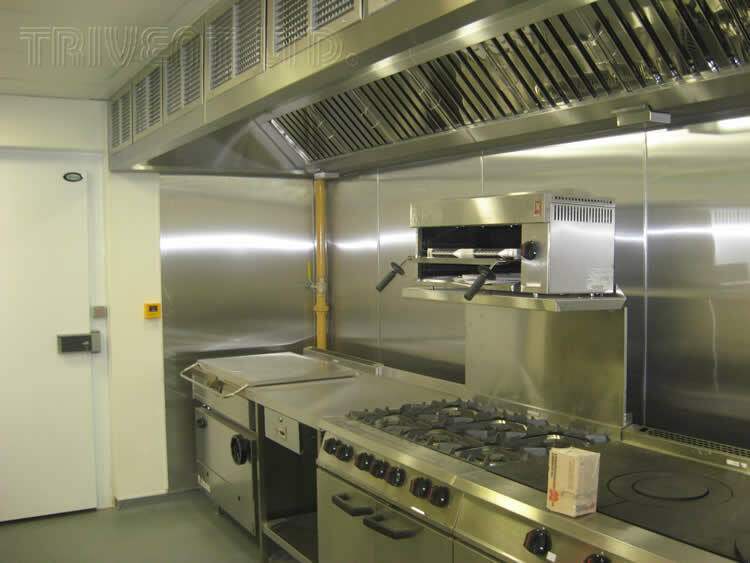 If required, we would be happy to offer references for local authority educational works as we are currently involved in refurbishment programs with both Sheffield and Derby City Councils.